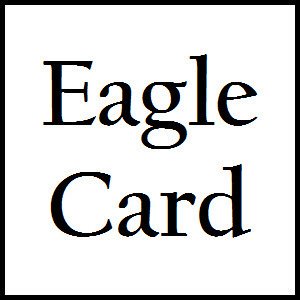 The Eagle Card is a discount card that can be used at 21 different local merchants. Please purchase one and support a multitude of activities at LAHS. Bring your confirmation receipt to Ms. Rainie in the Attendance office to pick up your Eagle Card.